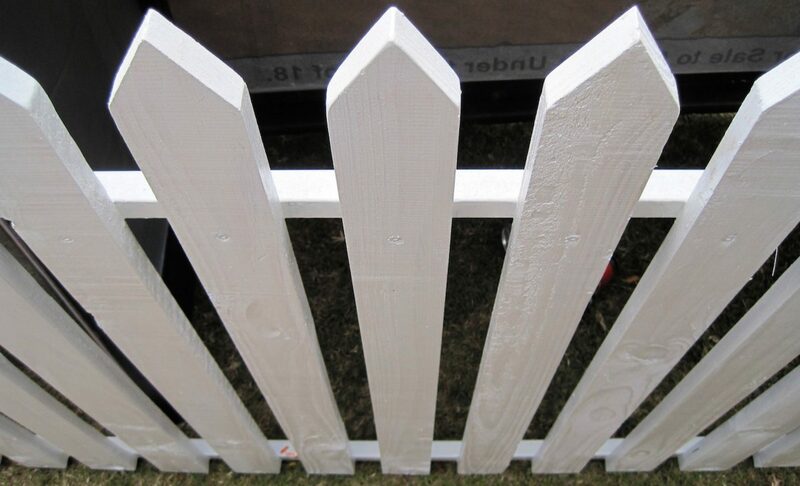 Here at Fence Builders Plano, we make it our duty to take care of our residential fencing customers. We provide all sorts of installations, repairs, and other services to improve your home improvement. As a company built around the values of tradition and family, our fencing business operates as if each residential fence were being installed to protect our own homes and properties. The Fence Builders team lives to serve the Dallas and Fort Worth area communities in the ways we know how. Over the last 10 years, our fencing dynasty has been a part of thousands of different residential projects, servicing all sorts of clients and engagements. You can rest easy knowing that we’ve worked with all kinds of materials, landscapes, and schedules. A great residential fence can be the difference between a secured home and one that is easy to trespass. Many of our residential fencing customers inquire about our massive selection of wooden fences for their backyards and removable fences for their pools; however, these aren’t the only services that we offer. Our service breadth also includes repairs, maintenance, and partial installations of any and all types of residential fencing. Impress your family, friends, and neighbors by adding a customized fence to your property today! Let our talented craftsmen and trained contractors work with you to build the ultimate wooden or metal fence. Due to Fence Builders Plano’s unique system of procedures and tools, our team of professionals is able to implement designs that are one of a kind in the industry. In addition to adding elegance and individualism to your residence, our fences are installed with the security of your property and the safety of your family in mind. We build fences that look good, last long, and hold up against the worst. Many of our residential fencing installations come with warranties that protect your investment against inclement weather and invasive wildlife. 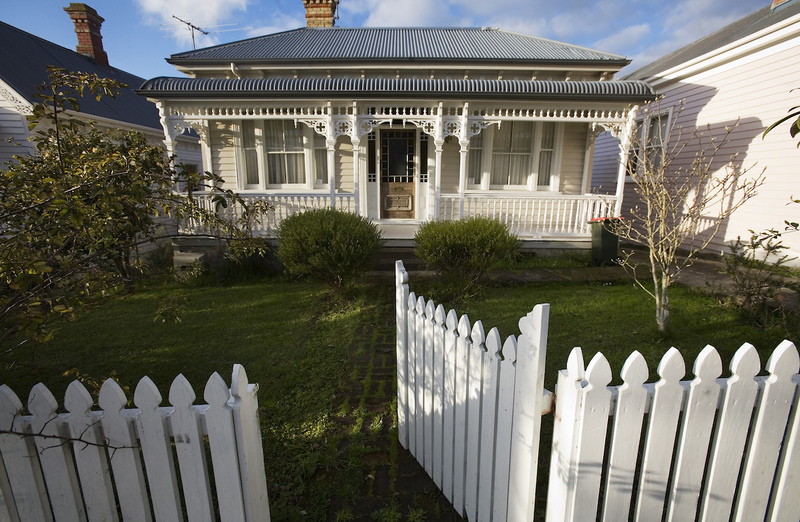 There’s nothing more frustrating than unforeseen damage to your fence or property. We also offer tips and tricks post-engagement that will help you keep your new residential fence in top condition. Our contractors love answering any and all questions about your new fence – after all, its what we do. Whenever you’re ready to put your residential fencing plan to action, give our service desk a call. Our assigned team of residential fencing professionals is always ready to put its skills, knowledge, and dedication to good use. Add value to your home with a Fence Builders Plano fence today!